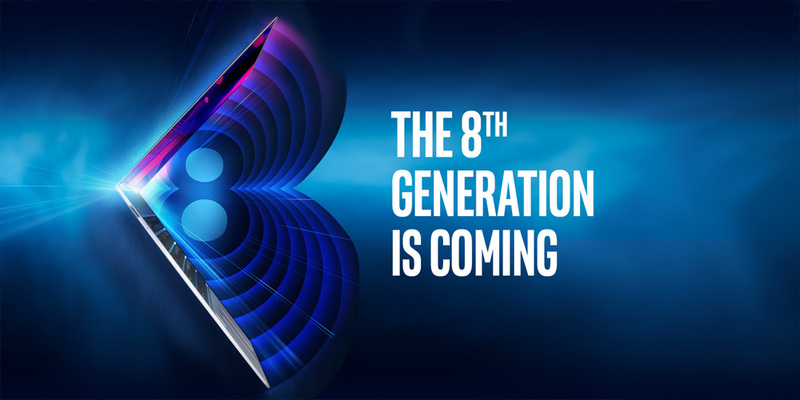 On Aug. 21, Intel will unveil the 8th Generation Intel® Core™ processor family on Facebook Live. Watch as two exciting moments align: the Great American Solar Eclipse and the unveiling of Intel’s most powerful family of processors for the next era of computing. 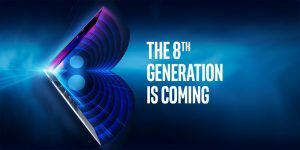 Hear from those who are at the center of creating this technology and from creators who are using the power of 8th Gen Intel Core technology in new and exciting ways.